Cleaning takes time, effort and specialized equipment. If you need a qualified Charlotte, NC, janitorial service, turn to the locally owned and operated Smith Janitorial Service and Supply. Our highly experienced team has what it takes to clean your property in a thorough and efficient fashion. No matter the size of your space or the state of disorder in your home or place of business, we have the premium supplies and advanced equipment needed to get it looking great, and we'll strive to do so in a timely manner. Want to work with a Charlotte, NC, janitorial service company that specializes in church and worship facilities, and offers a 100% satisfaction guarantee? 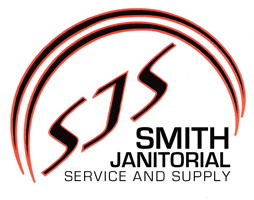 At Smith Janitorial Service and Supply, we are dedicated to excellence, have 35 years of experience and are ready to restore your property to immaculate condition. Call today to make an appointment and learn more about our services.